Back in early July I joined 4 other food & travel bloggers from around the US in an exploration of food, drink and resorts in Phoenix. 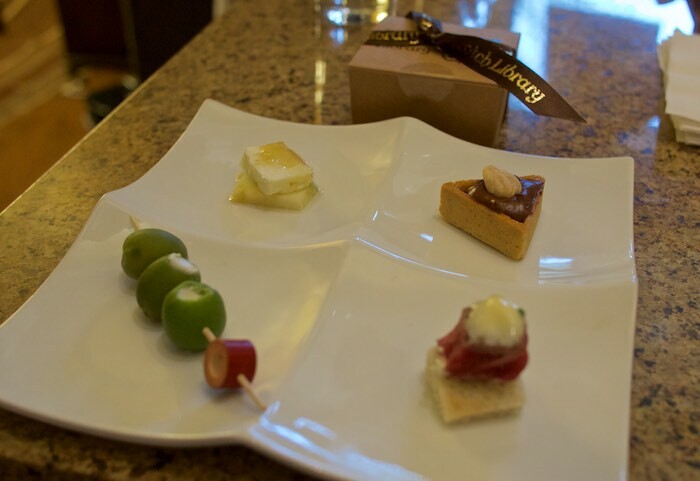 Part of our trip included a stay at the Westin Kierland Resort & Spa, a private scotch tasting in their Scotch library and dinner at the hotel's high-end restaurant, Deseo. 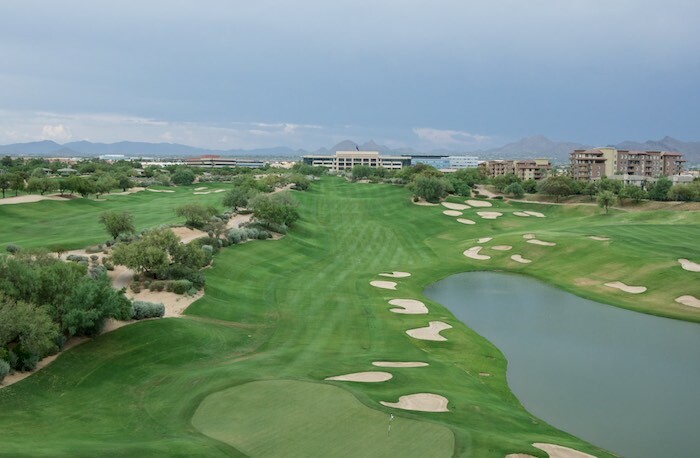 The Westin is a beautiful resort, located in the heart of Scottsdale, Arizona, with spacious guestrooms offering either a private balcony or terrace. You'll want to be sure and request a room with a view of the lush golf course and sweeping mountain range. Dining at the Kierland takes center stage with eight food and drink options, including Deseo, which serves some of the finest Nuevo Latino cuisine in the city along with incredible muddled cocktails. 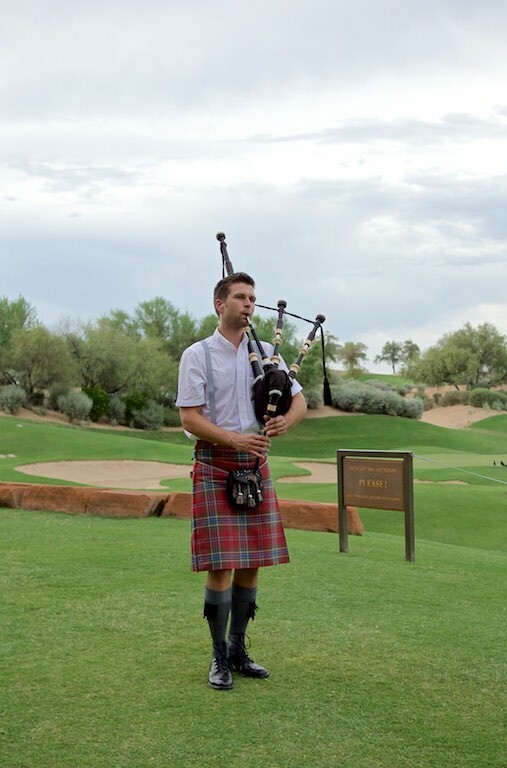 For a more casual, yet unique experience you can enjoy cocktails and appetizers served in the courtyard while watching the evening sunset and listening to the sounds of Master Bagpiper, Michael McClanathan. We started our evening with a scotch tasting at the infamous Scotch Library, located right off the main lobby. The Scotch Library, provides both aficionados and those new to Scotch with the opportunity to select from over 200 different labels. 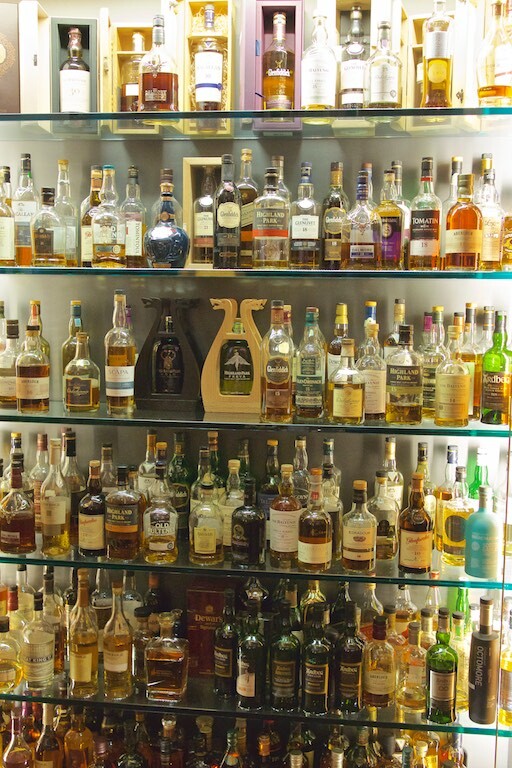 Representing more than half of the operating distilleries in Scotland today, the impressive collection features more than 175 single malts, 30 blends, and a number of “rare” bottles imported from all six whisky regions of Scotland (Speyside, Highland, Islay, Islands, Lowland and Campbeltown). 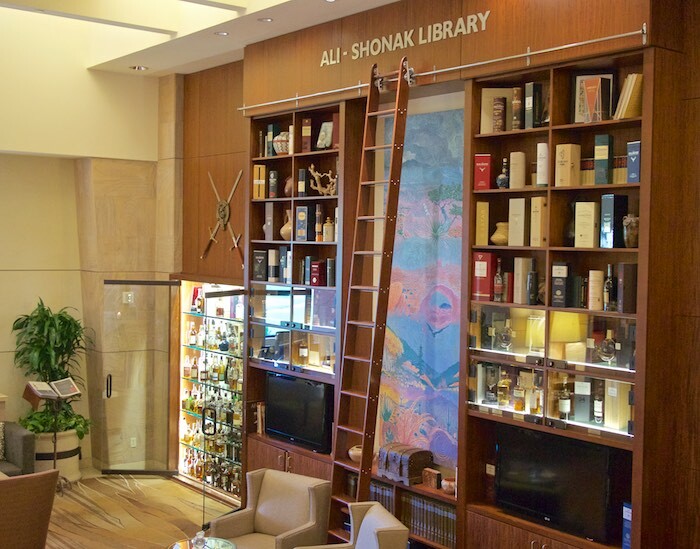 Scotch Library Ambassadors, experts in the area of single malt and blend whiskies from Scotland who have received extensive training, are available nightly to assist guests with scotch selections. 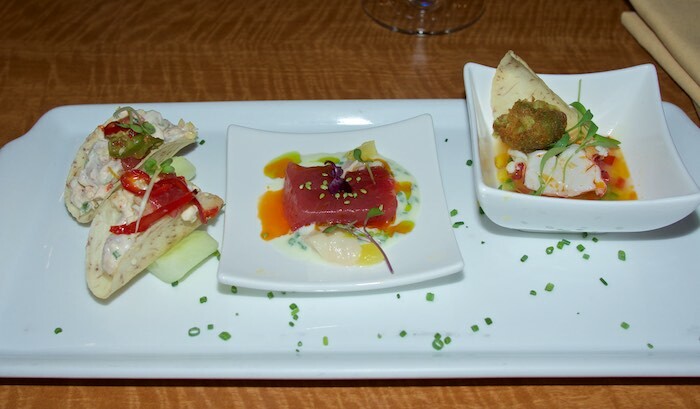 Served in two-ounce pours, the offerings are priced from $10 per serving to $475 per serving. Tastings are hour long events with master experts who are both entertaining and enlightening. 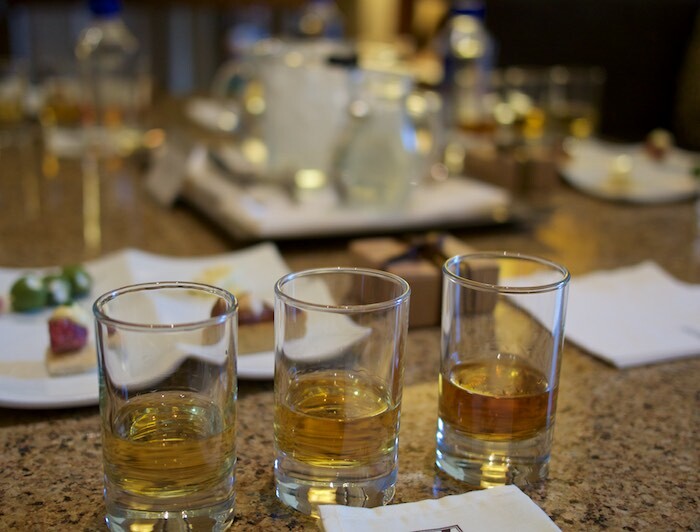 Each tasting includes three pours of scotch along with light food pairings. 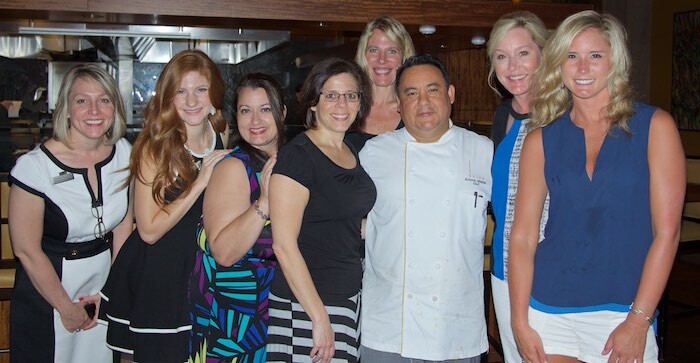 to enjoy a 5 star dinner at Deseo with Chef Roberto Madrid. 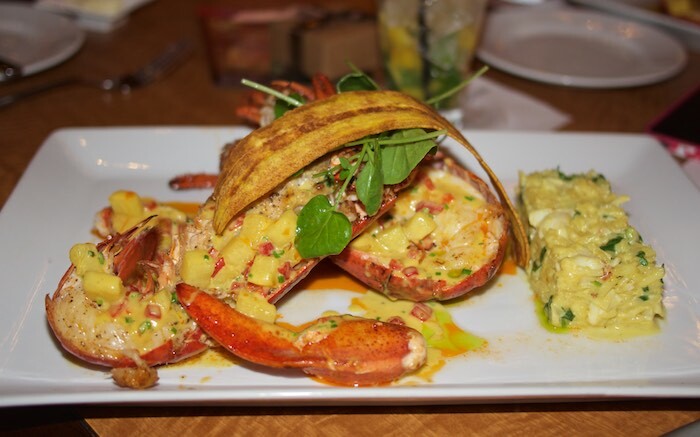 The most delicious lobster you've ever eaten, paired with a side of spinach and crab rice. 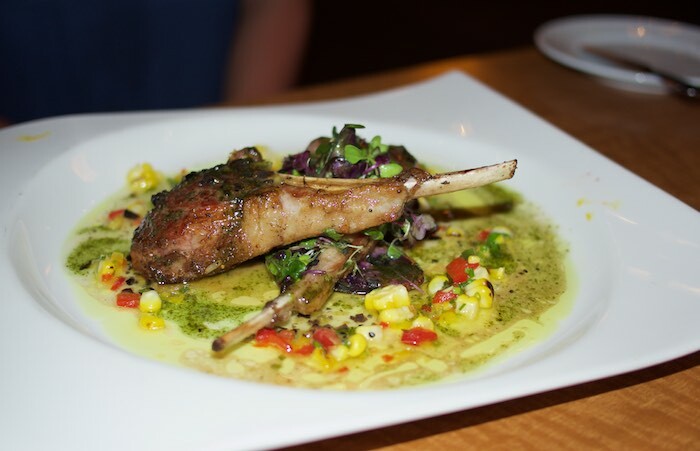 And Colorado lamb chops cooked to perfection! 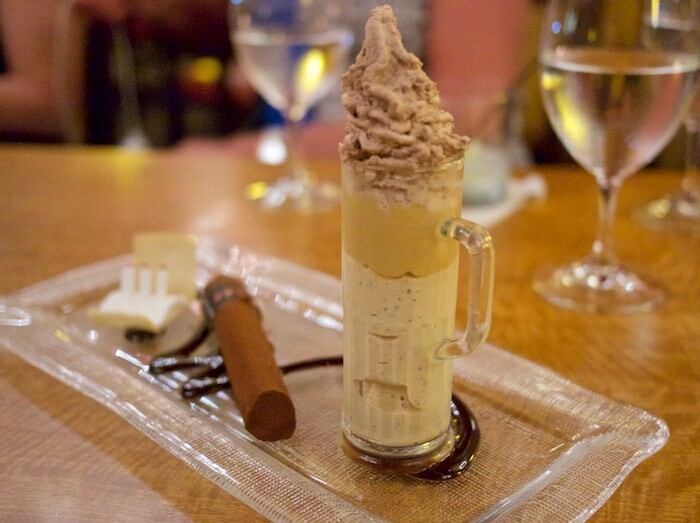 Dessert is equally delicious with options like the completely edible chocolate cigar. 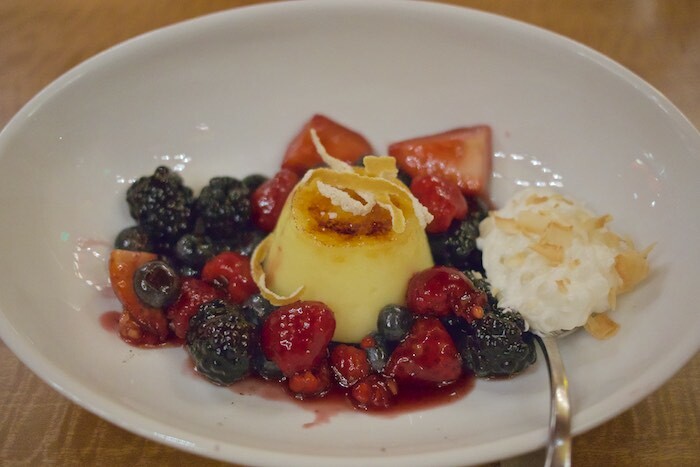 And the beautiful crema catalana, a dish of sherry glazed berries with coconut tapioca. Though our stay at the Westin Kierland was short, the experience will be something I will never forget. 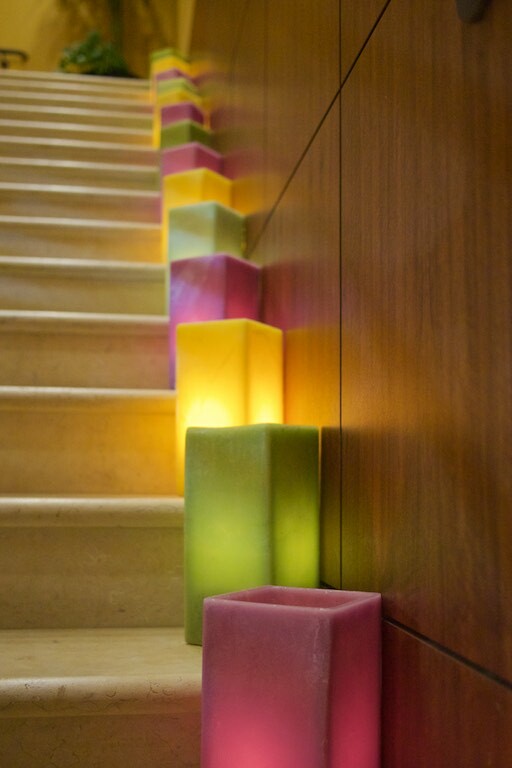 Create your own memories the next time you are in the Phoenix/Scottsdale area at the Westin Kierland Resort & Spa. I know my husband would love that golf course! Loving that crema catalana! Wow that looks amazing! And that scotch library, too cool! That wall of Scotch and a relaxing time eating, drinking, and listening to the bag pipes are right up my alley - sounds amazing! Reading this makes me long to be back there. 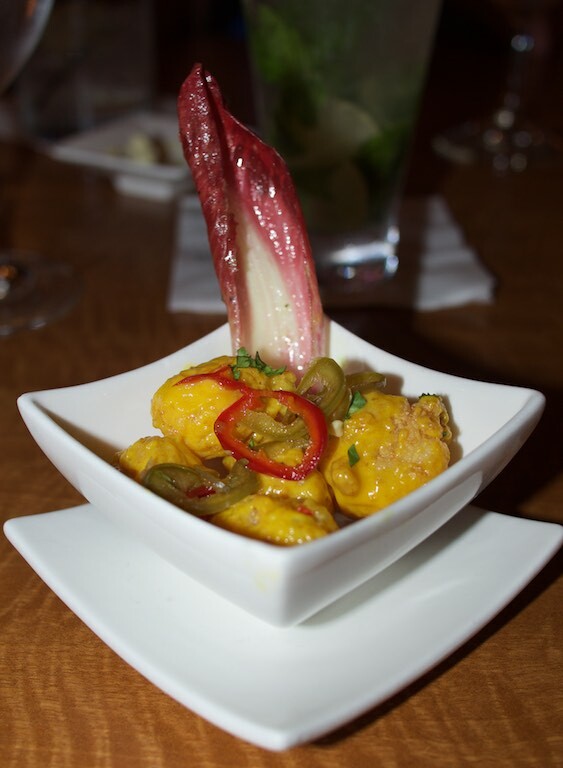 I loved the Deseo and our time at the Westin. Plus all of you. What an amazing experience. Love the bagpiper out on the golf course and that bar is to die for. Not that I'd even like to sample all that alcohol, I just love the looks of all those bottles. They're like art to me! A bagpiper and a Scotch Library are such unique offerings. Those two things and the lamb chops sound so appealing. Wow, what a beautiful place, and the food looks fantastic! I love the touch of the bagpiper, alongside cocktails and appetizers.